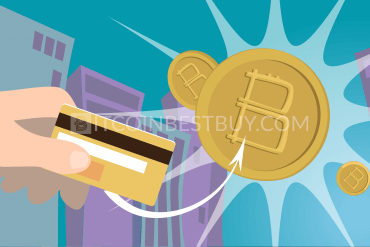 Order BTC with AirPay: Is It Safe? 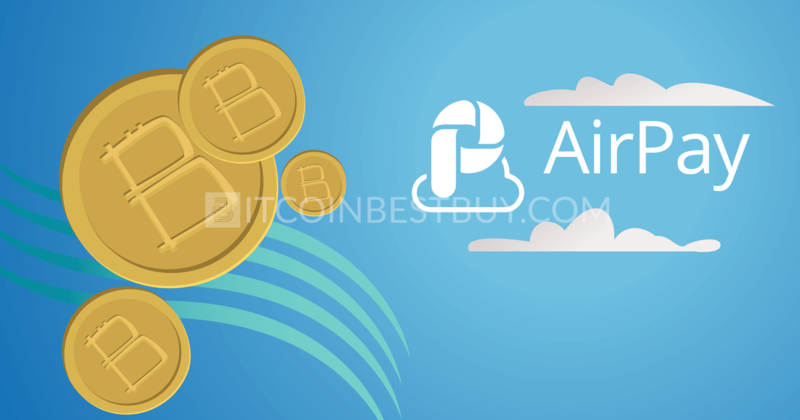 In this article, we will tell you about AirPay and its features, as well as how to use their financial services to fit your best interests. 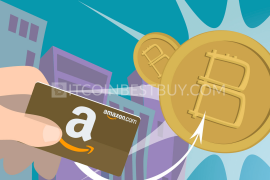 We will not only show you how to buy bitcoin with AirPay but also where to buy it, listing out pros and cons of each platform that you should be aware of. Register an account at AirPay and choose a platform of your choice (Coins.co.th). 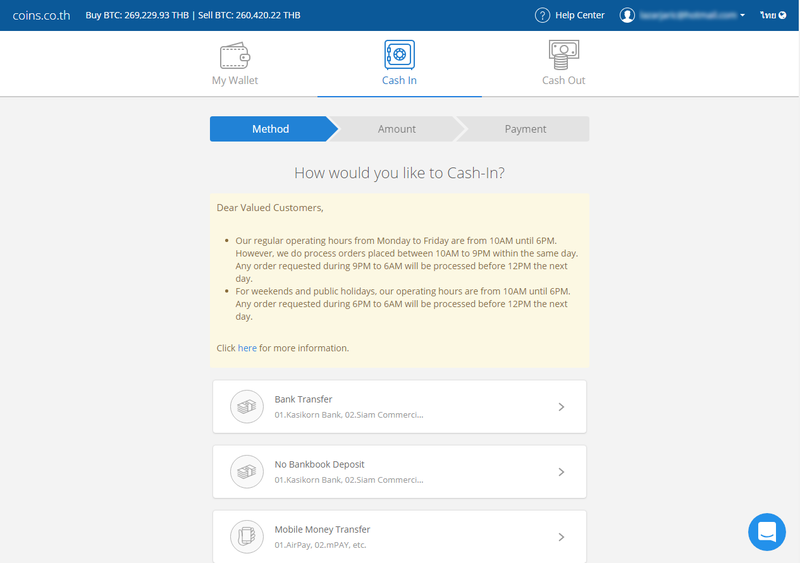 Click “Cash Transfer” at AirPay and deposit money in the bank branch near you. Go back to the exchange and click “Cash in” to start the purchase process. Use bank details provided to you by the platform and copy/paste them in your AirPay payment page. 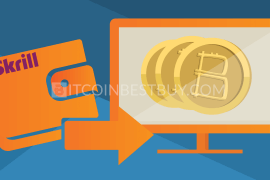 Click “Mark as paid” once the cash is processed and wait for an hour to get BTC in your account. Click on your account and then “Withdraw” to transfer coins out of your Coins.co.th to an external wallet. Due to the fast development of the digital trading industry in recent years, we tend to search for simpler and more efficient ways to do our online trading. Once bitcoin arrived as the first decentralized digital currency, it helped simplify the world of digital financing and exchange. The fact that the system operates without a need of a central bank or single administrator, clarified our view of things, so today anyone with a basic knowledge of cryptocurrencies can trade and earn profit from trading and exchanging cryptocurrency, especially one as volatile as bitcoin. 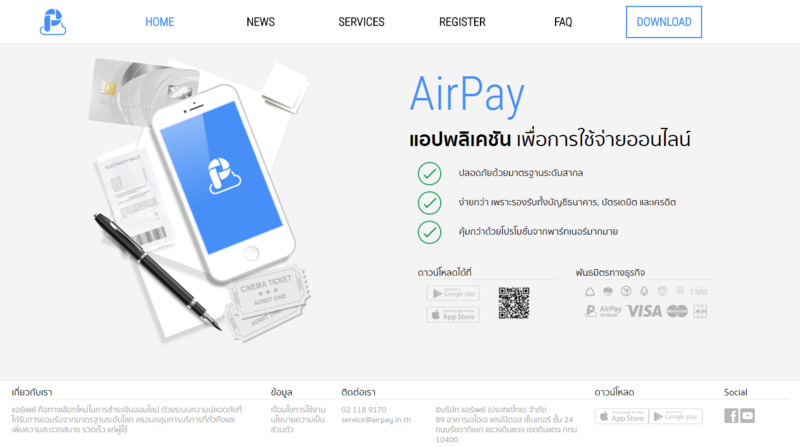 AirPay was initially launched back in 2014, with a sole purpose to simplify all financial businesses for its users. Basically, it is a digital financial service platform. It provides e-wallet services to consumers through AirPay App, and to small businesses through AirPay counters. By doing your business with AirPay you will have a payment getaway, and be able to accept credit/debit card transactions across the website, wapsite, and mobile applications. AirPay also provides interactive voice response, net banking, and mobile point of sale solutions. Through AirPay’s e-wallet, consumers use either AirPay App or AirPay counters to pay for everyday necessities and services, such as food, entertainment, transportation, mobile telecommunications, bills and more. 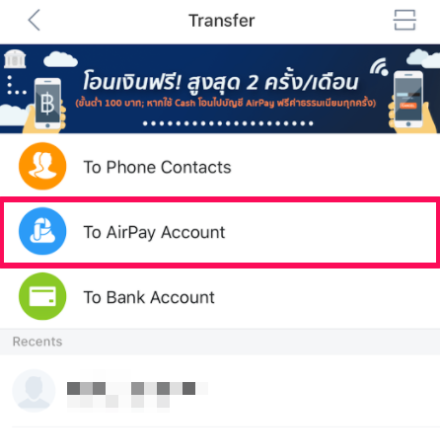 AirPay counters have a role to serve as a network cash input, and to create important avenues for the AirPay App to reach the large unbanked populations in Southeast Asia. Garena (now Sea), Southeast Asia’s most valuable internet company launched AirPay as an e-wallet to facilitate online transactions for users of Garena’s gaming services. 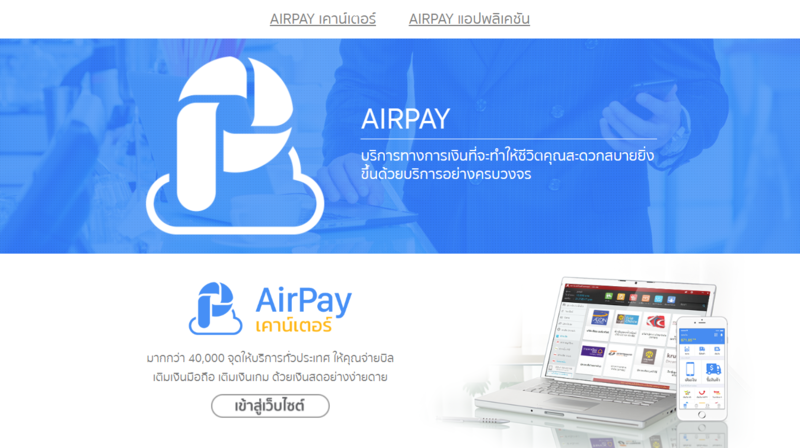 AirPay evolved quickly and today it is a fast-growing payments network for countries of Southeast Asia. 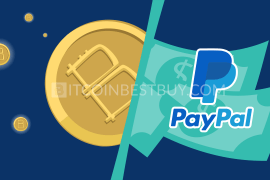 The said wallet was created as an alternative to globally-available payment methods, such as PayPal but for Asian customers. AirPay was built to bridge the ‘digital divide’ and provide numerous financial services in the emerging markets of this specific region, but it continues to grow, so the future of AirPay could be global expansion. AirPay App was created to reach the younger audience, as they are used to complete all types of transactions directly through their smartphones. The app is available for download on Google Play and Apple App Store iTunes. The AirPay Counter, on the other hand, is a more traditional payment option that allows its users easy access to their e-wallets, so they can take care of their every-day payments. Both App and counter, enable secure and frictionless payment experience and also, they are safe for cashless payments. Coins.co.th was founded in 2014 by Silicon Valley entrepreneurs, and since then it became Southeast Asia’s leading mobile blockchain-enabled platform. 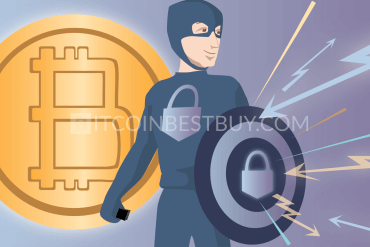 It makes it possible for anyone, including those without bank accounts, to easily access and buy bitcoins using their phone devices. With Coins.co.th, consumers have easy access to their digital wallets and services such as remittances, air-time, bill payments, and online shopping. Coins.co.th operates in the Philippines and Thailand, and their goal is to increase financial addition by enabling people to handle their financial affairs through their AirPay accounts. Because of that, Coins.co.th also has a great customer support in order to help their users with any issues or questions they might have. It is important to note that AirPay, as a payment method, carries absolutely no fees when depositing money into the Coins.co.th account. 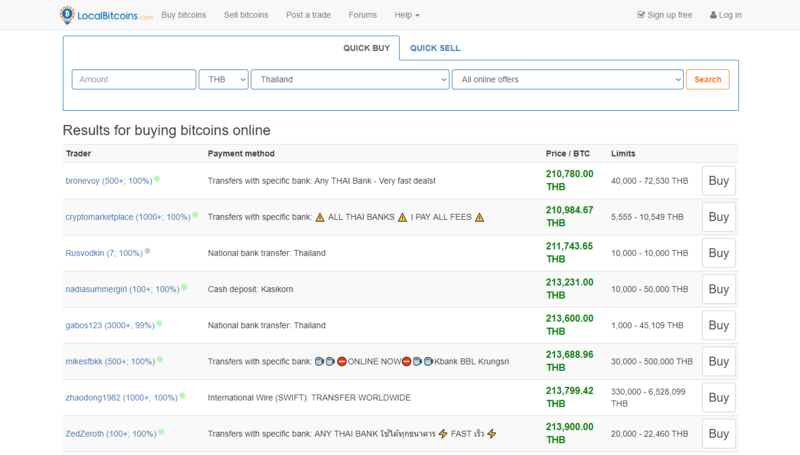 What limits you in BTC trade is the fact that you can deposit up to 2.000 THB. numerous fiat deposit methods, including AirPay. 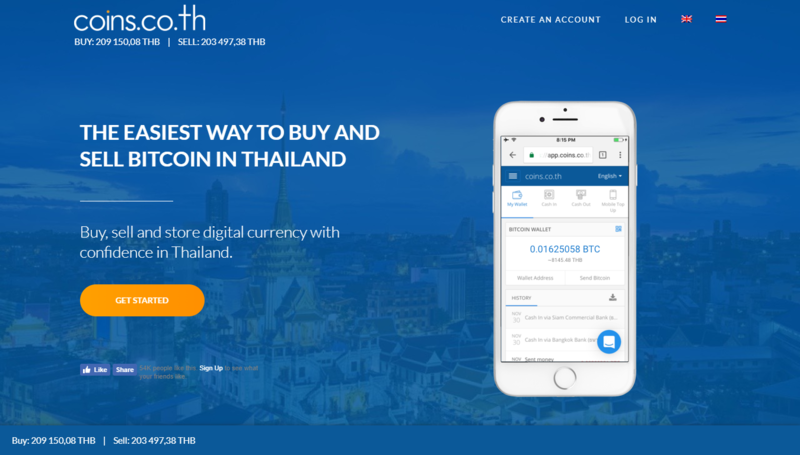 verification impossible for non-Thai traders. 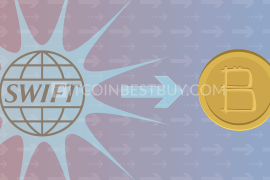 LocalBitcoins is currently one of the most popular choices among the BTC traders when it comes to peer-to-peer bitcoin trade in the fast-developing world of cryptocurrency industry. 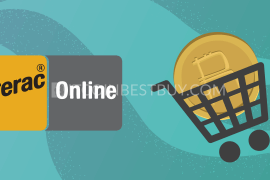 This platform offers a wide variety of payment methods, such as cash via delivery, cash via mail, PayPal, Western Union and many more. 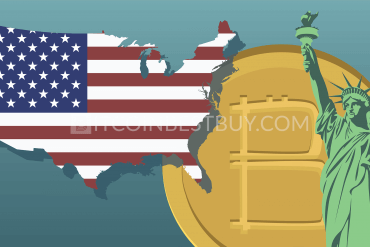 LocalBitcoins is basically a global exchange which became famous because it gives a lot of options to its users. AirPay is available at this exchange as long as there are sellers that accept it. Suffice to say, not many do, as the option is not that popular within LocalBitcoins marketplace. Thus, you should regularly check the market in order to locate AirPay seller. The standard 1% fee goes for AirPay users, as all methods are charged the same, regardless of volume and channel used. a wide variety of available payment methods. 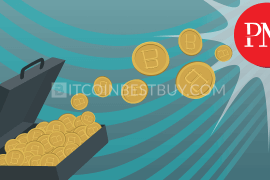 high BTC price when buying, since many traders are willing to pay extra for the privacy LocalBitcoins is offering. Paxful is one of the biggest bitcoin trading exchanges in the world, designed to help connect traders and provide them with the ability to exchange bitcoin as fast and as easy as possible. Paxful offers the opportunity to choose from more than 300 payment methods, such as gift cards, debit/credit cards, Western Union, OkPay, and much more. Apart from popular choices, Paxful also offers AirPay as well. 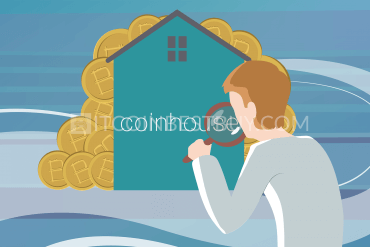 Bitcoin value fluctuates much faster than with any other currency, and Paxful updates its rates online, so everything is transparent and you are able to see the rates at all times and calculate your expenses before going through with the trade. 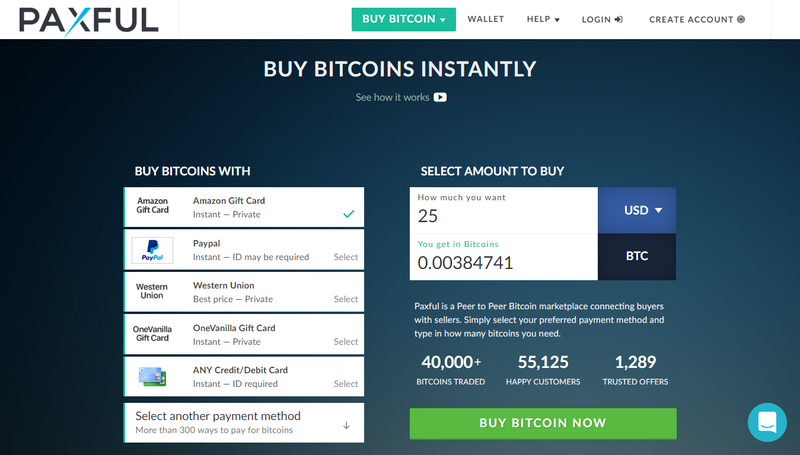 Much like its rival, LocalBitcoins, AirPay offers are not numerous to find. More often than not, you will find marketplace devoid of AirPay sellers, as its popularity outside of Asia is quite low. 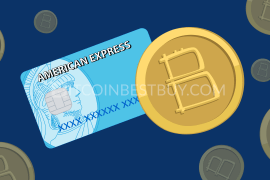 offers the convenience of choosing from more payment methods than most exchanges. exchange rates differ from one seller to another, so you should be extra careful when choosing. 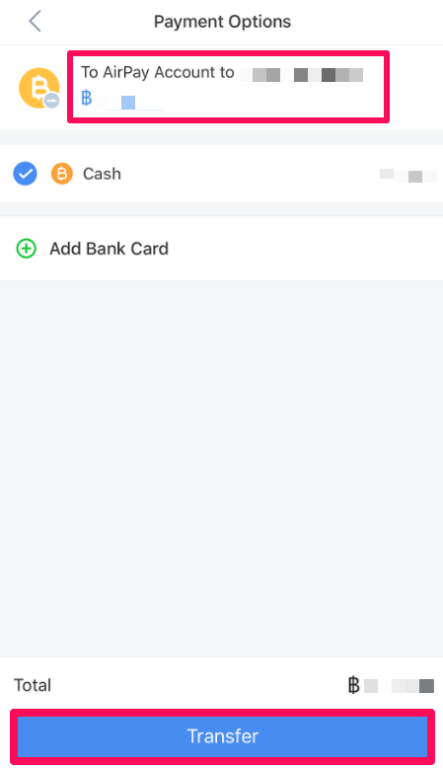 In order to buy bitcoin with AirPay, you need to have AirPay App and a phone number for registering with AirPay. You can download the application at Apple App Store iTunes or Google Play, and once you’ve done so, you should open it, click ‘register’, fill in your phone number and set your ID. 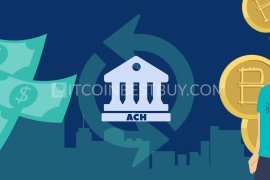 In this guide, we go through the purchase process in Coins.co.th, since P2P platforms might have a shortage of the supply through AirPay option. 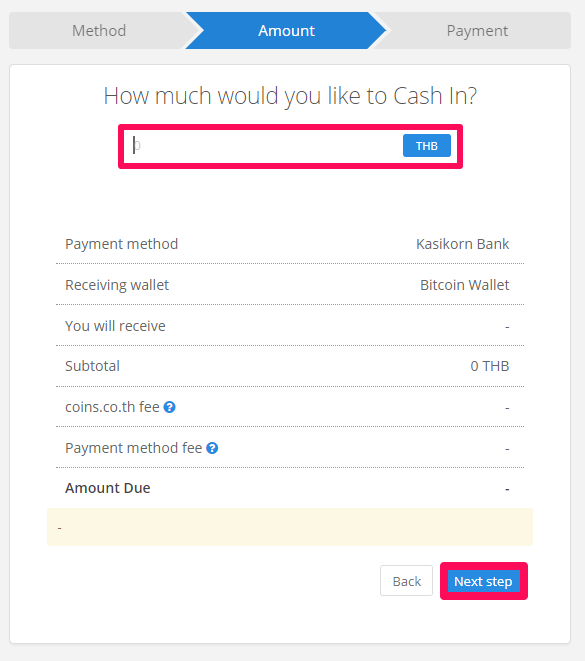 Register an account at the exchange and click “Cash In” button to start the process. 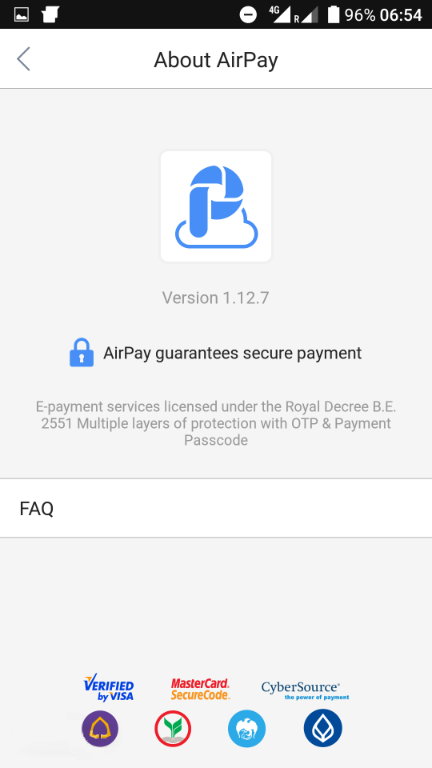 Now, select the last option that states AirPay as the available payment method. You will need to verify your identity in order to proceed further, as shown in the snapshot below. As soon as you verify your account, proceed by filling out AirPay details and click “Next step”. 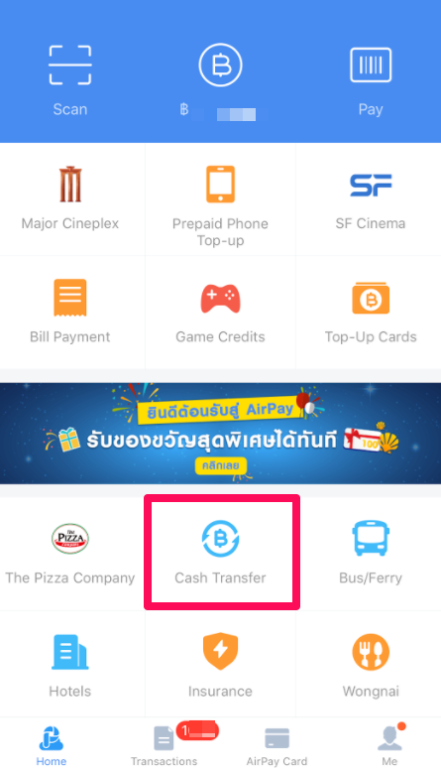 At the same time, go to your AirPay profile and start the process by clicking “Cash Transfer” as shown below. Then proceed by clicking account on which you wish to deposit cash in. You will pass through several other steps, which simply confirm your details. 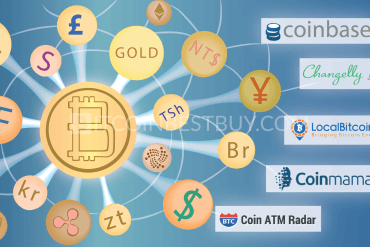 In the end, put in the bank account number that you have gotten from Coins.co.th and make a payment. 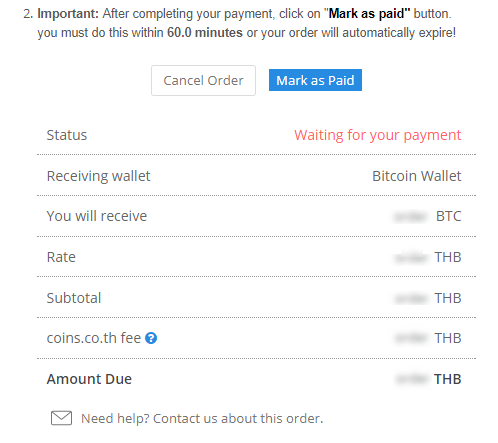 Go back to your Coins.co.th account and click “Mark as Paid”. This will end the process of you purchasing coins from the platform, though you will need to wait for about an hour to complete the confirmation. AirPay entered a strategic alliance with CyberSource, which is one of the largest providers of eCommerce payment management services. This agreement allowed AirPay to provide more secure mobile payments, as well as help the company grow its market. AirPay ranks payment security and customer experience as its top priorities. AirPay has instituted solid and secure payment management infrastructure which enables it to mitigate fraud risk and ensure payment safety for buyers and sellers. 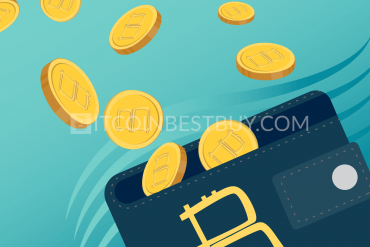 There are numerous conveniently designed digital wallets out there that can help you secure your digital coins and keep them safely tucked in somewhere in your own private part of the cryptosphere. Desktop and mobile wallets have some good characteristics, but they cannot be a match to a compact, properly designed and solid hardware device. 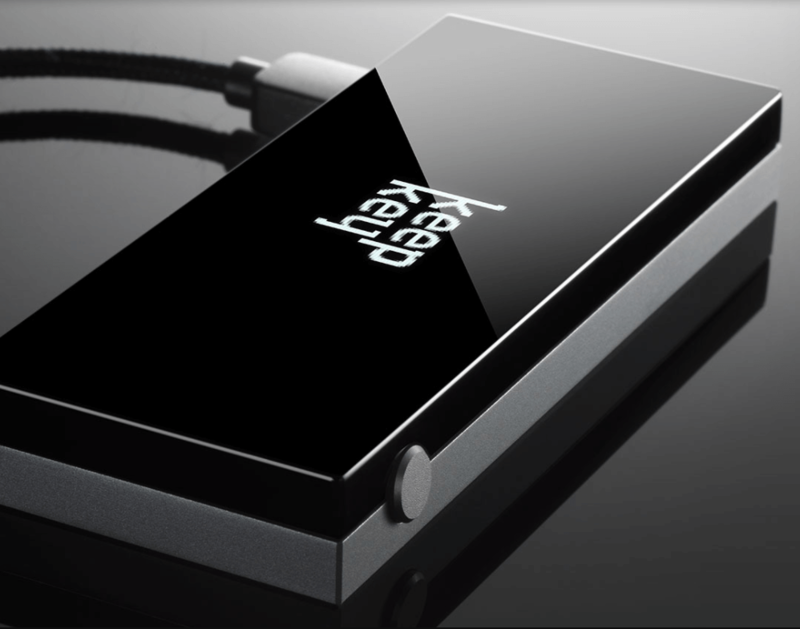 Ledger Nano S, TREZOR, and KeepKey are all well equipped with more than a few safety measures, such as physical button trade confirmation, ability to check balance, offline and online and many more useful traits. 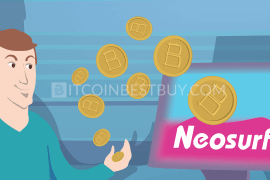 If there are any questions that we have not answered with this article or if there are any issues we can help you with, feel free to contact us directly at BitcoinBestBuy.